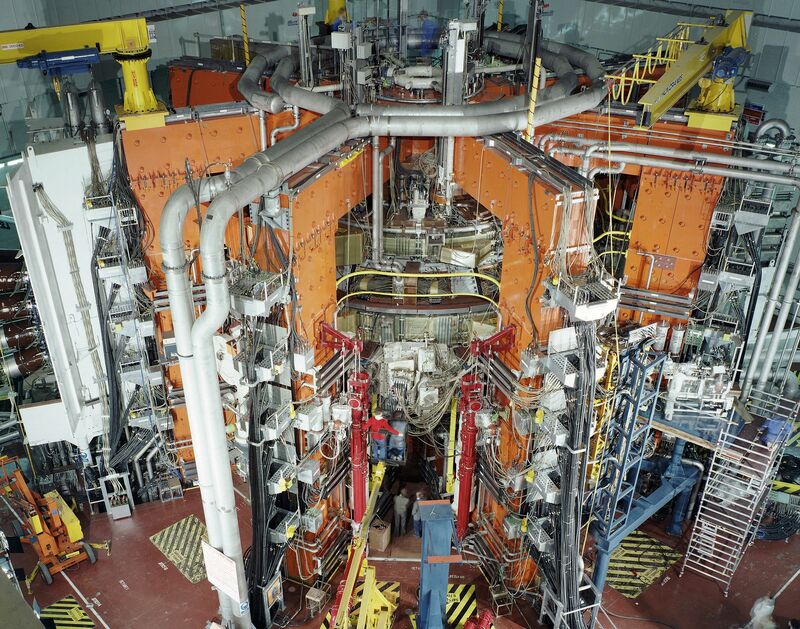 The 9 th November marks the 25 th anniversary of the first-ever controlled and substantial production of fusion energy, at the world’s largest operational magnetic confinement plasma physics experiment, in Oxfordshire. The Joint European Torus, or JET, a joint European project, set out to open the future of the nuclear fusion grid. Fusion energy is the process powering the sun and the stars, it makes all life on earth possible. Its name, fusion, comes through the process of fusing together light atoms like hydrogen at temperatures that exist at the centre of the sun which can excess 15 million degrees Celsius. The battery powering your laptop or computer may well contain the metallic element lithium, which in theory can power your household electricity for 15 years. In a few decades, UK researchers believe that fusion reactors could well become an economically viable option for producing electricity. 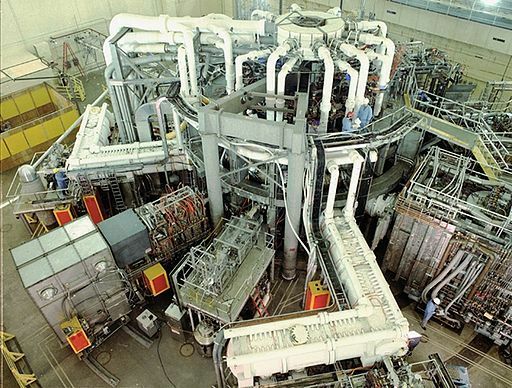 Research into fusion energy dates back to the 1950’s in England, but the Russians claim to have created the first reaction at their Tokomak reactor. Across the world, there are 25 experimental reactors, the latest and most ambitious is the International Thermonuclear Experimental Reactor (ITER), which is under construction in France. The ITER are aiming to create 500 megawatts of output for 1,000 seconds, but this is not expected to happen until 2050. 2015 saw a rise of 1.3% in the number of people working in energy jobs , taking the total to 159,000, accounting for 5.6% of all industrial employment, 44% more than in 2005.